Even though, for many retails it is slightly overshadowed by Mother’s Day, Father’s Day spending is one of the highest compared to other major holidays and it’s around the corner. 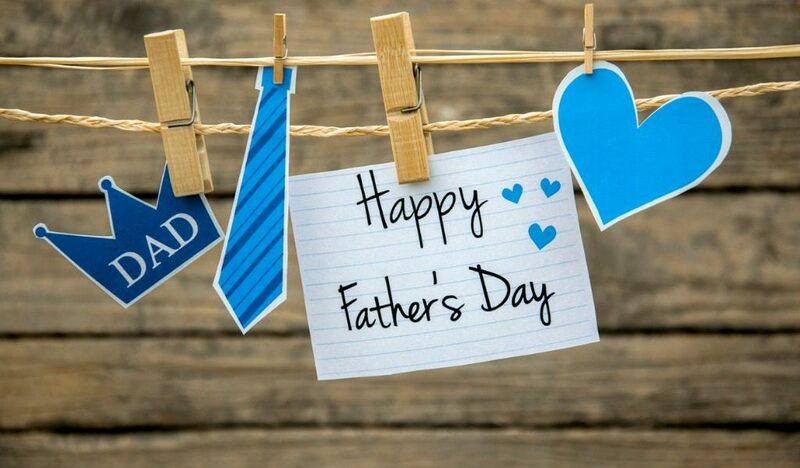 Father’s Day spending is on the rise and it’s important for you, as an email marketer, to take advantage and plan some exciting deals, if that’s the case for you our email campaign guide will serve your purpose. 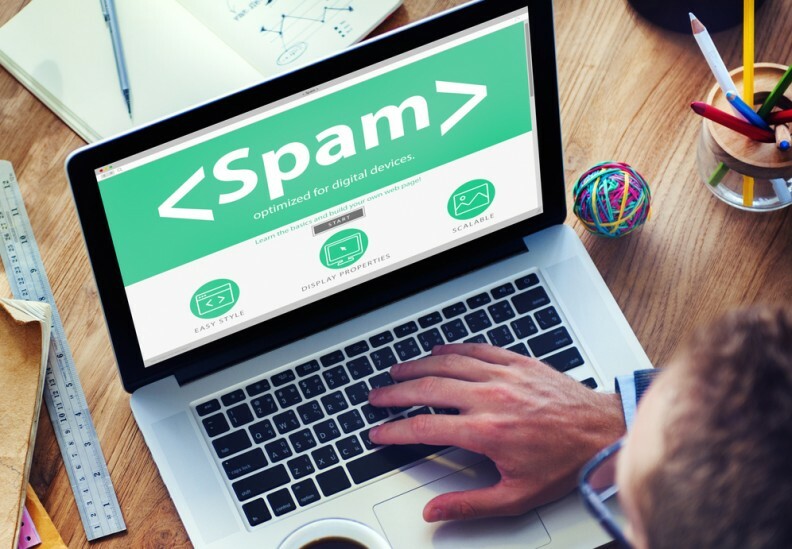 While most businesses do not deliberately send spam, there are some seemingly innocent things that can contribute to a higher than average spam score. And there are some not-so innocent things that can contribute to more messages ending up in your subscriber’s spam folder. Here are some things you can do to lower your spam score and get more messages in your subscriber’s inbox.